Good review of a great product Mike. As you can probably tell, I'm a huge Vedavoo fan. Their products have everything I look for in something I buy. You nailed the reasons including the fact that Scott is great to do business with. Thanks! Thanks Howard. Scott is really a nice guy, and you can beat the gear. I'm looking forward to my next purchase! Appears to be a great and useful product for carrying lots of leaders. 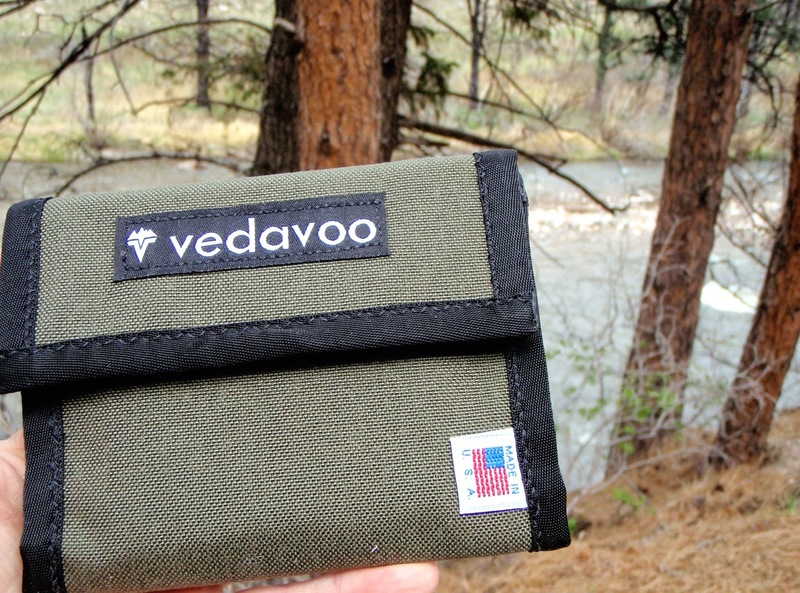 Made in America is reason enough to like Vedavoo products! BDF! Nice report and could not agree with you more about Scott and his products! 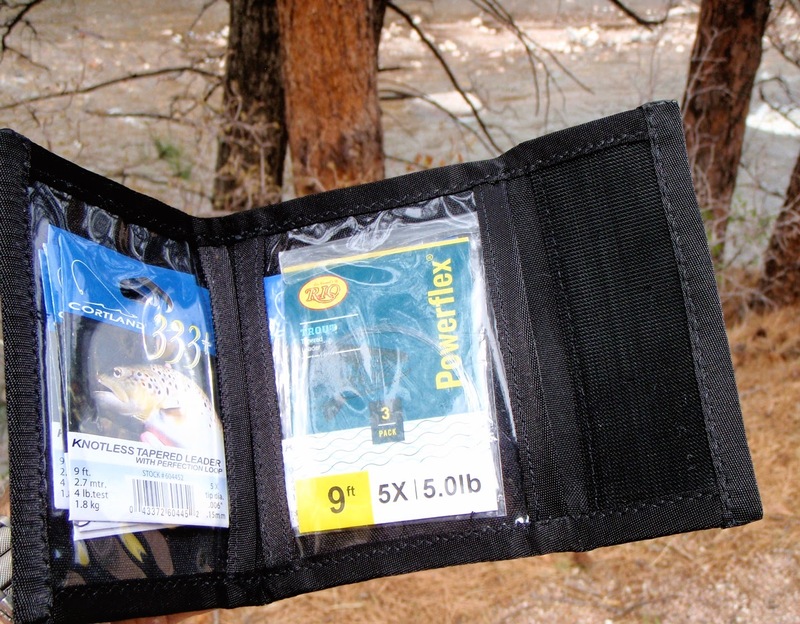 I hope you enjoy the wallet and it serves you well. I look forward to seeing it later in the year and get your thoughts!